Did you know that if you save newsletter emails into Outlook then all the text is indexed? That means if you search in outlook for anything mentioned in a newsletter you will find it. You don’t even have to read it now! You can save all your newsletter emails from me or anyone else into a “Research” folder and the content will be a resource for you to search whenever you need to know something. 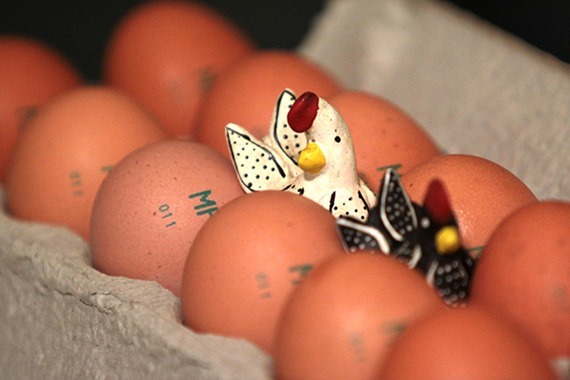 You probably know the adage “Don’t keep all your eggs in one basket”. Well it applies to your data as well. Don’t keep all your data in one cloud! Your cloud data may be vulnerable to loss or corruption. Most of the “free” services have had failures at some point. Making sure you have numerous points of backup including physical backups is very important. In addition ensuring that you have the right security settings in place for data shared with staff or other people is critical. There is a very good cloud backup service also called CloudHQ We use this to backup various cloud services from one to another. For example Evernote is backed up to OneDrive, and Box is backed up to Google Drive. For a small cost of US$99 a year that’s great peace of mind. SharePoint is an even better solution. Microsoft’s multi geo-location data storage system ensures that your data is replicated in multiple data centres around the world and the OneDrive for Business application syncs your SharePoint libraries to your local machines. We can sit down with you and talk about your current data storage and how to ensure that you are protected against data loss in the most cost effective and efficient manner. Call to discuss today on 0414 770 002. Microsoft will offer a free upgrade to Windows 10 for qualified Windows 7, Windows 8 and Windows Phone 8.1 devices in the first year. After the first year, upgrades will be purchased. Typically business users should not be using the retail versions (e.g. Windows Home Basic or Premium). If you have devices in your network that are incorrectly licensed please talk to us about fixing that. There is simple way to upgrade to Pro now inside Windows 8 in order to qualify for the correct version of Windows 10. Ignore a conversation in Outlook by right clicking the email and clicking Ignore. Note all further emails in this conversation thread will be deleted. Instant calculation in OneNote – simply type a formula in OneNote followed by a = and a space and the answer will be calculated for you. E.g. 3*sqrt(pi)= . 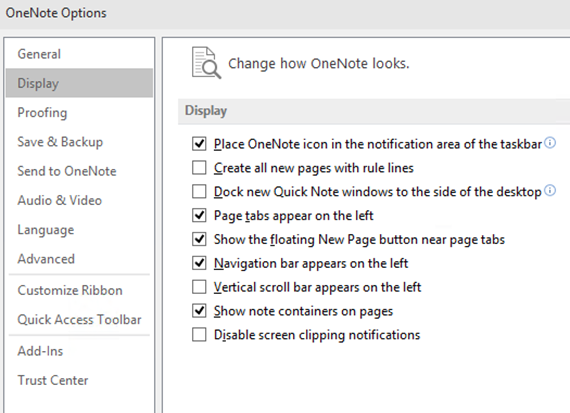 In OneNote you can dock the pages list to the left by changing one option in the display options. Click File and Options, Display and then tick the option for Page tabs appear on the left. 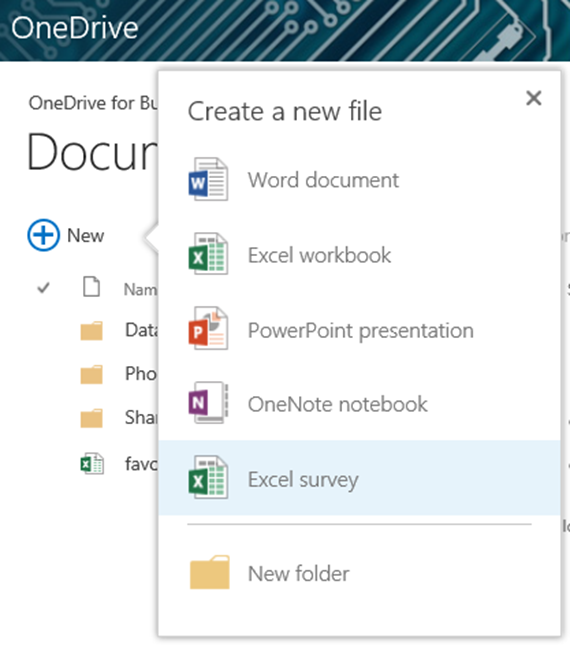 In OneDrive start a quick survey that can be shared easily with people and the answers will come back into Excel for you to analyse. Take my Favourite food and drink survey to see what it looks like. Here’s how to do it. 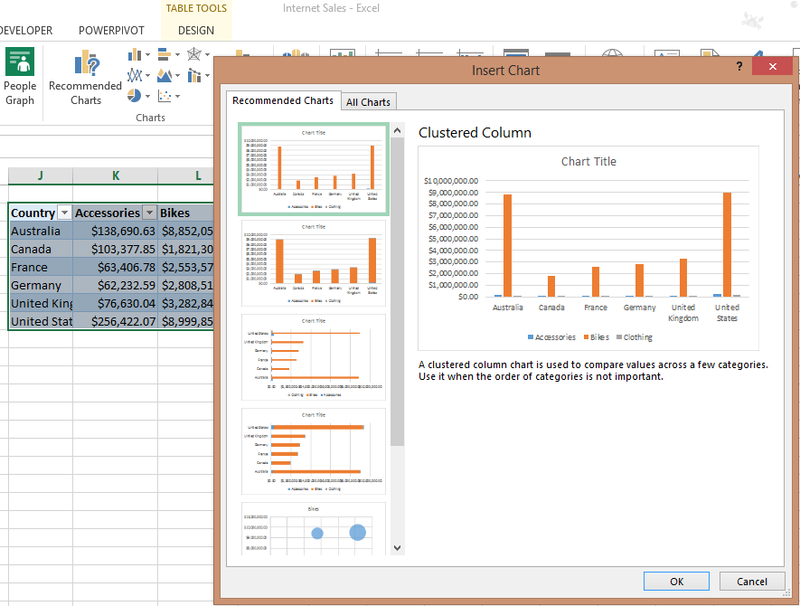 From OneDrive online click New and Excel Survey. Follow the prompts to create your survey and then share it. 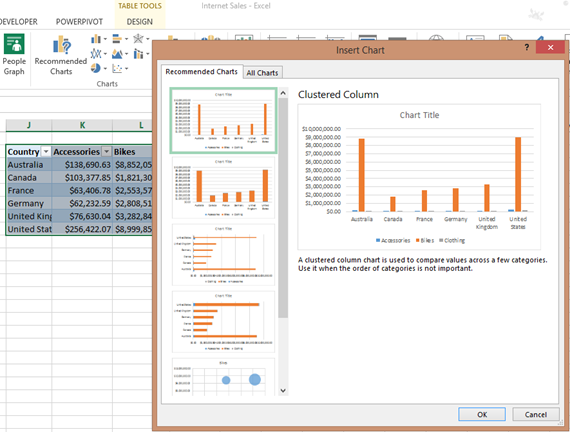 Let us know if you like these tips or want to know how to use any of the Microsoft Office Products more effectively. Training your staff in how to use office more efficiently and effectively is a small investment that can make them more productive. Call us today! Jerrod Smith is the Attitude Coach. If you haven’t heard him speak then you must come along to this seminar just for that. An experienced Sales Professional, Jerrod is going to provide a number of key resources and skills for improving your businesses sales by adjusting your company’s attitude! 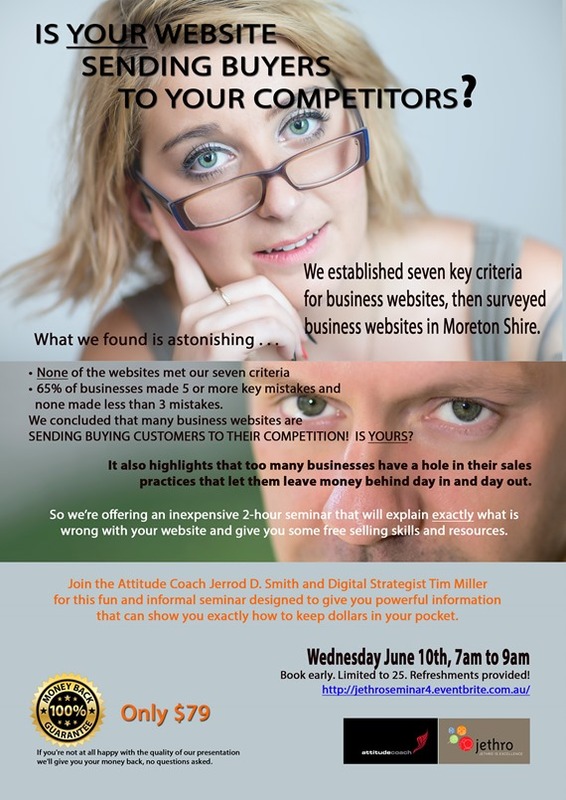 And Tim from Jethro will be providing some productivity hints and tips as well as a couple of short sessions on web marketing and digital strategy. Book your tickets for this event now – the location is still to be determined but it will be somewhere in Pine Rivers / Moreton Shire. The cost is $79 per person and includes refreshments. Time is 7am to 9am on the 10th June. Project leaders can do their part to turn a blame-shifting “red zone” work environment into a “green zone” of shared vision and team collaboration by upholding these five principles. Are you stymied by the collaboration void in your workplace? Wonder why, when you’ve struggled to select the best and the brightest for your project teams, tempers flare and productivity often grinds to a halt? Your workplace may be a “Red Zone” — an environment where turf is guarded and defensiveness abounds. Red Zone organizations are made up of individuals who are short on “Green Zone” qualities such as trust, optimism and goodwill. When a project fizzles or fails in a Red Zone workplace, people turn to shame and blame — focusing not on what went wrong, but on who did wrong. You're out on the town with some good friends hoping to have a great dinner and a memorable evening. There's a diner on the corner and a great Italian restaurant down the street. Which one are you going to choose? The Diner - You May Want to Stick to the Basics Want a Steak? They've got it. Want Crab Cakes? They've got it. Want Veal Parmesan? They've got it. They've got it but I'm not sure you'd actually want to eat it. The focus of a diner is to satisfy everyone by providing every type of food imaginable. However, quantity and quality are two very different things. Go ahead, ask the waiter what he recommends and you'll get a blank stare. You may be asking yourself, what does this have to do with employees? The goal of most managers is to create well-rounded employees. They try to achieve this by identifying the employee's weaknesses and trying to fix them. What about their strengths? They languish and dull due to lack of attention. The result of this focus, at best, is an employee who can do most things but is not remarkable at anything. Sound familiar? Where entrepreneurs come to learn how to locate, finance, and buy a small business. Pore over 300 pages of tips, articles, and book reviews to build your business, reduce risk, and increase your confidence. Selling or running a business for a living requires a tremendous amount of persistence. Obstacles loom in front of us on a regular basis. But it’s what you do when faced with these barriers that will determine your level of success. I believe it was Brian Tracy who once said that a person will face the most challenging obstacle just before they achieve their goal. The most successful people in any industry have learned to face the obstacles that get in their way. They look for new solutions. They are tenacious. They refuse to give up.